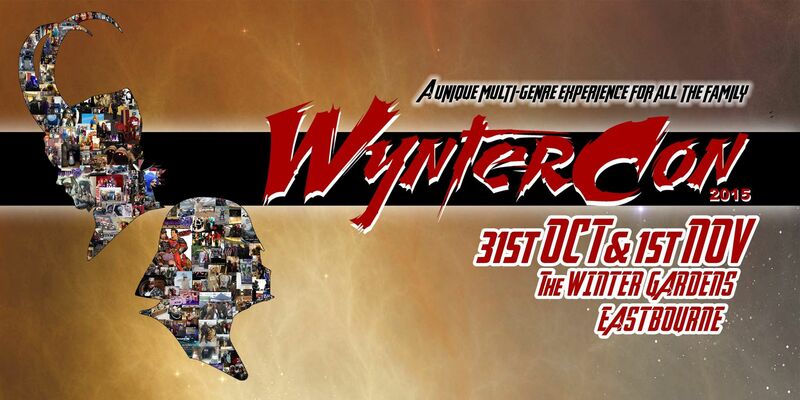 Wyntercon is the premier multi-genre event on the South Coast of England. 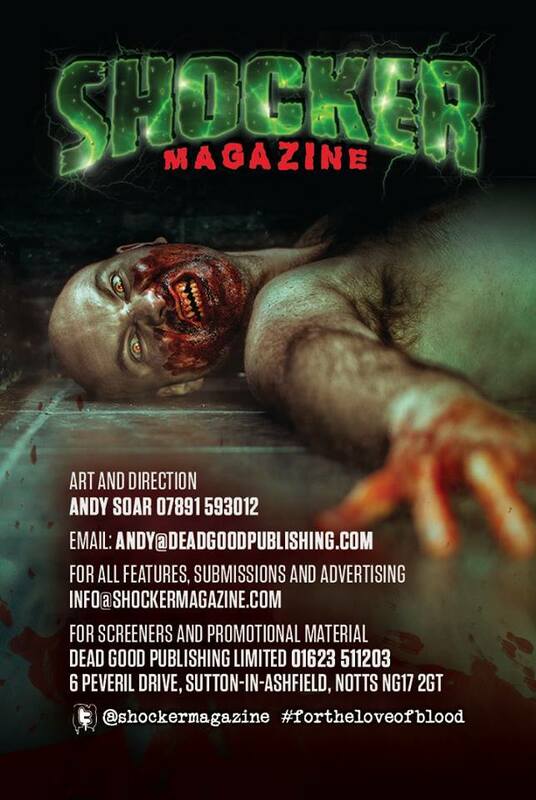 Now in it’s second year, boasting a bewildering array of attractions, events and fun for the whole family. If you’re into science-fiction, comics, steampunk, role-playing games, cosplay, classic horror or anything a bit out of this world, then there will be something for you! 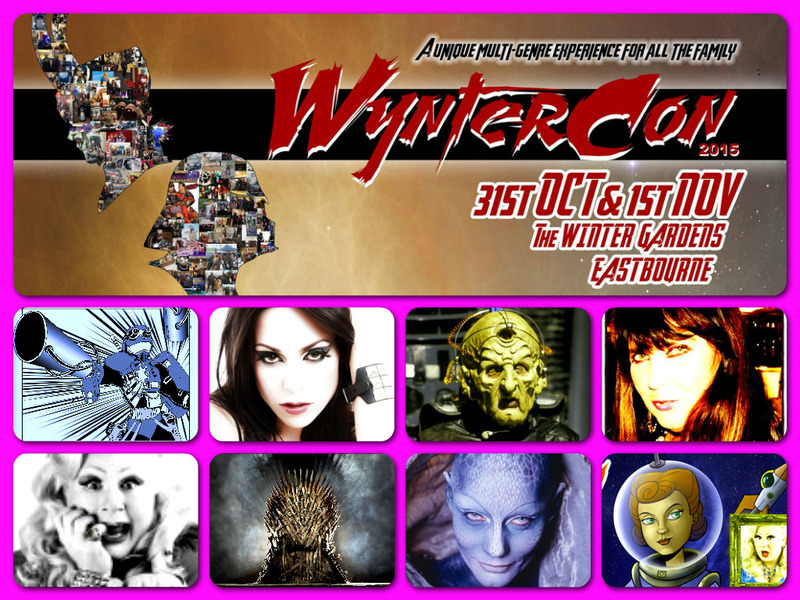 Returning to the Winter Garden, in the heart of Eastbourne, this year’s convention takes place from 31st October to 1st November 2015 and is definitely THE place to be this Halloween! 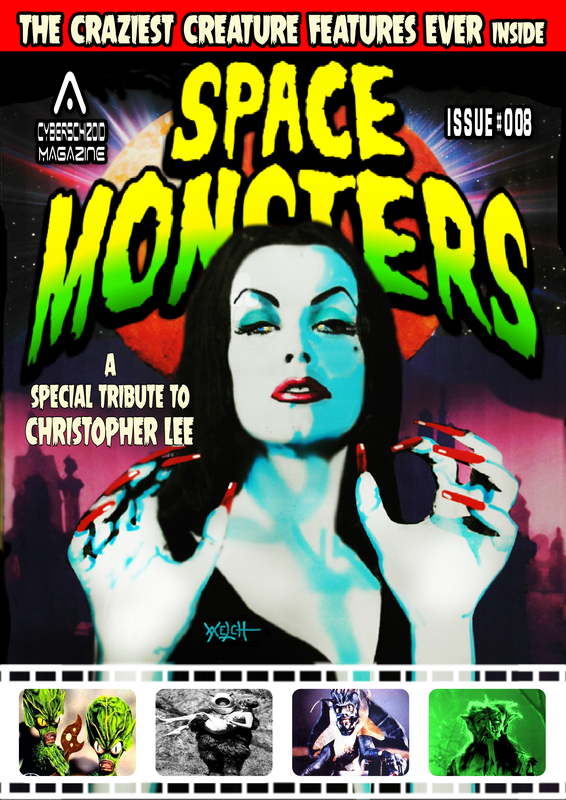 Special guests include horror stars Caroline Munro (Dracula AD 1972, Maniac, I Don’t Want to be Born) and Emily Booth (The Horror Channel, Evil Aliens, Doghouse) alongside Farscape‘s Virginia Hey, Doctor Who‘s Terry Molloy, Red Dwarf‘s Norman Lovett, Space:1999 and Star Wars actress Pam Rose and many more! 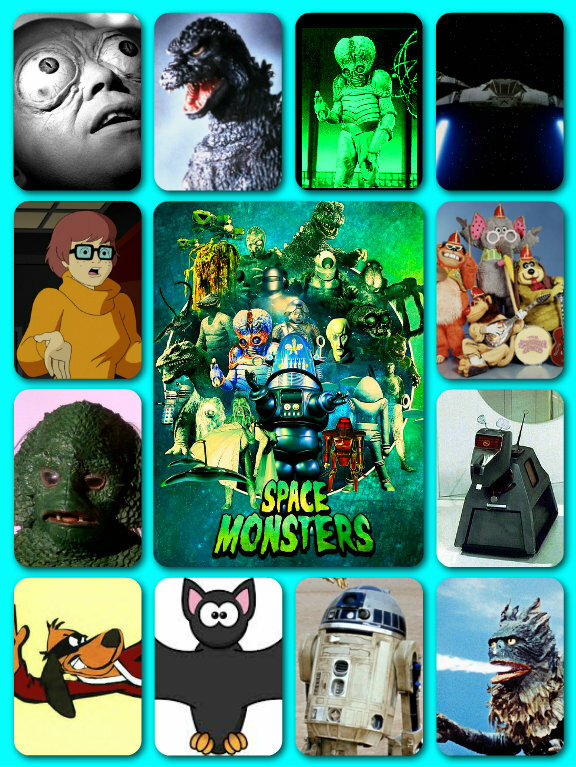 Special attractions include the Classic Horror Zone sponsored by Space Monsters, Cosmo’s Toys and Shocker Magazine; Tim Burton’s Batmobile; the Iron Throne from Game of Thrones and the ED-209 robot from Robocop! You will also find tons of comic book artists; more special guests (including publisher Dez Skinn and author Robert Rankin); a myriad of merchandise stalls; interactive and creative events for the kids; Cosplay Competitions and much more! In the evenings there are separate events – The Retro Alien Invasion Cabaret on Friday 30th October and The Wyntercon Halloween Party on Saturday 31st October hosted by Horror Host and actress Bunny Galore – so dress to impress!